if your students are anything like most kids in america today, they love youtube. however, the most appropriate and educational content may be difficult to find on youtube at times. 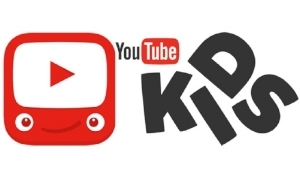 try youtube kids for a safer and simpler way to navigate through videos online. This resource allows your students freedom while you can easily adjust and monitor as you see fit!